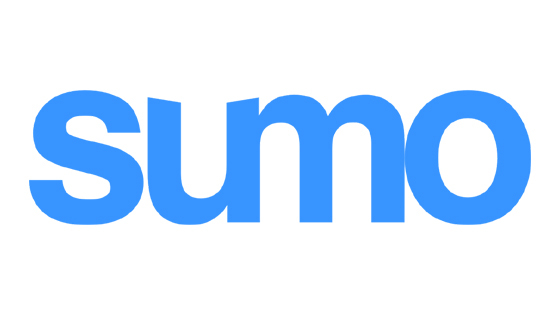 Sumo Power is an Australian owned company and you can be sure that you are dealing with a local company employing locals., Sumo Power is passionate about understanding the needs of households and small businesses. That’s why their model is built on better value and simplicity. They have purposefully innovated an online platform to allow customers to manage their connections through effortless self-service, which is further supported by our superb Australia-based customer service team. 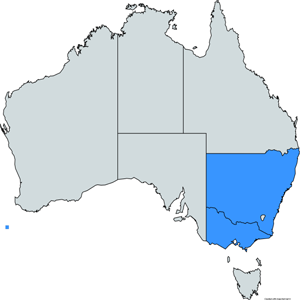 They retail electricity and gas products to consumers across Victoria and New South Wales. They currently offer electricity and gas for Residential customers in Victoria and New South Wales. How do i switch to Sumo Power Energy? Switching to Sumo Power is a simple process. All you need to do is click Here, enter your details and chose Sumo Power from the list of providers that show up. Remember your retailer will change after the last meter read and you will have a 10 Business day cooling off period to cancel if you change your mind. If you are moving to a new property then its a simple process too. All you need to do is click Here, enter your details and chose Sumo Power from the list of providers that show up. Make sure you have exact details of the property you are moving into and have atleast 5 days before you move in.